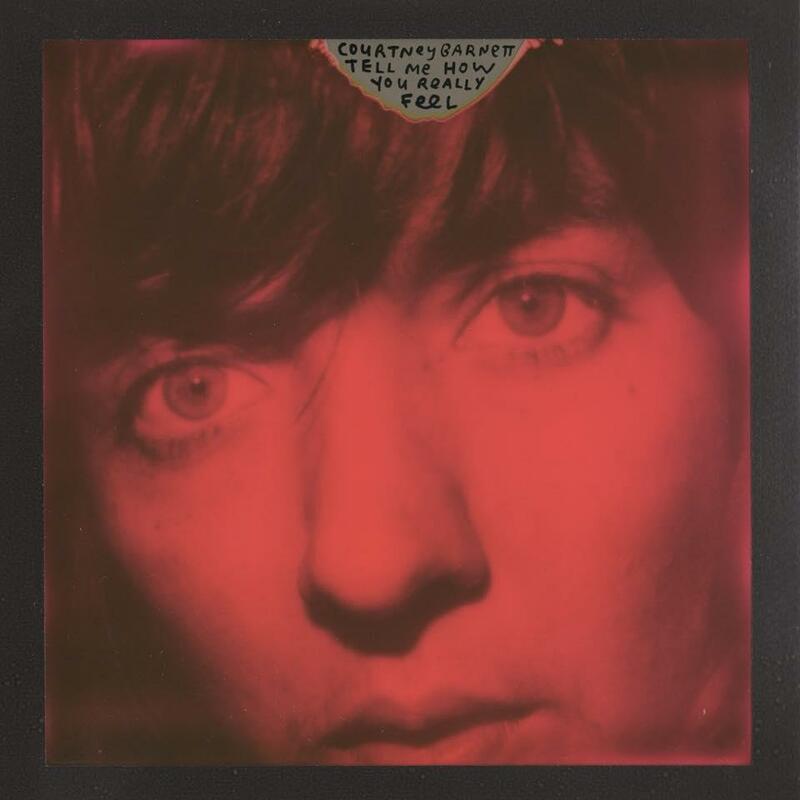 "Tell Me How You Really Feel" is the new release from Austrailian rocker Courtney Barnett. The southpaw has returned to the lyrically funny, guitar driven sound that she introduced to the global audience with 2015's "Sometimes I Sit and Think, and Sometimes I Just Sit." A fan of the Breeders, Courtney enlisted Kim and Kelley Deal to play on the record, and you can hear their influence throughout. Check out the rockin' "Nameless, Faceless" and the opener "Hopeless" for examples of the talent and the power of this amazing artist. "Teel Me How You Really Feel" is out now on Mom + Pop Records and you can hear it on KRCB FM91.